Psyched to travel this Yuletide season, but don’t have a ton of cash? Wondering how to score cheap flights this Christmas? Skyscanner, with a little help from a bunch of flight-hacking ninjas, reveals how to keep your costs low when jetting off during the Christmas season. When it comes to bagging cheap flights, timing is really everything. Prices, nowadays, fluctuate heavily, and often on all flight routes. Booking a flight to Singapore from Manila may cost you PHP 10,000 today, but it can cost PHP 3,000 tomorrow on the same airline. These unannounced price drops happen often because airline companies release tickets about 11 months in advance, and predict what ticket percentage will be sold, as time moves on. For instance, after six months, they might be expecting to have sold around 25% of the tickets. But, if the sales aren’t as high as they’ve anticipated, they will likely announce a price drop or a flash sale. Prices will, then, plummet for a couple of days, until the consumer demand catches up. How to spot these flash sales and score cheap flights? To catch these promo deals, follow the social media channels and subscribe to the newsletters of your preferred airline companies. 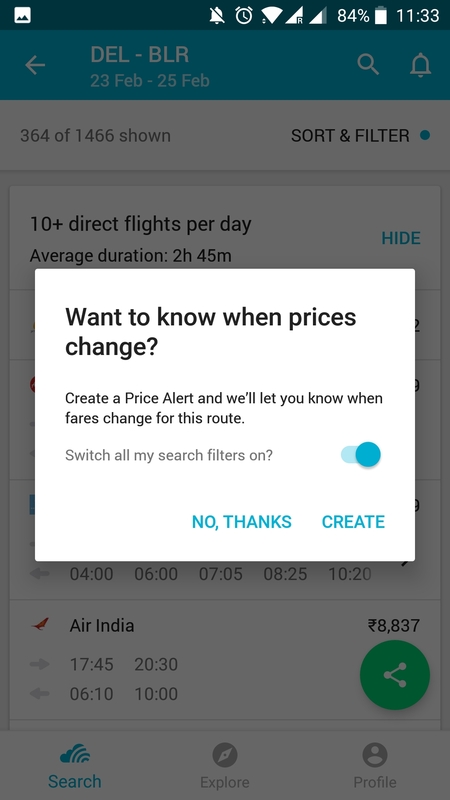 Better yet, track flight rates to your preferred city or destination by using Skyscanner Price Alerts – a free feature that informs you whenever the price of your selected route changes. Once you see a significant drop in price, book that flight! Flying into or out airports near your target destination can usually result in huge savings. Planning on visiting New York for the holidays? Why not look for cheap flights to nearby hubs like Philadelphia or Boston? The savings might exceed the price of the land transportation costs (bus, taxi or trains), to get to your destination. As an added plus, this option also lets you see a “bonus” destination, if the airport you’re flying to is located near a bunch of attractions and sights. 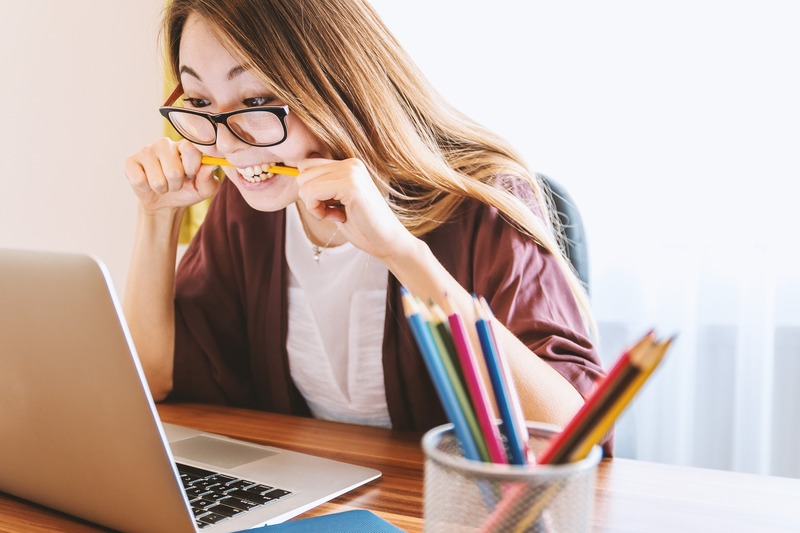 Although browsing on a Sunday or Saturday seems more convenient, we suggest that you search cheap flights on a weekday. Trust us, your odds of getting cheap flights are so much better when booking during the week. 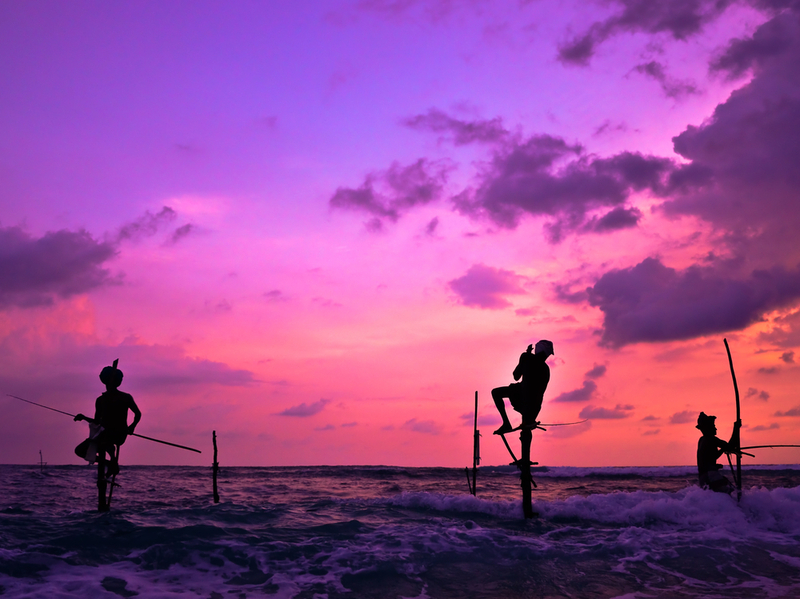 For the most part, Tuesdays are the best times to look for cheap flights from the Philippines. Every Juan wants to leave after school and work. That’s why you shouldn’t key in a specific time when looking for cheap flights. In general, the most expensive times to travel are peak business hours, like 8 to 10 AM as well as 5 to 7 PM. Cheaper flight seats tend to depart late in the evening (8 PM onwards) and early in the morning (5 to 7 AM). 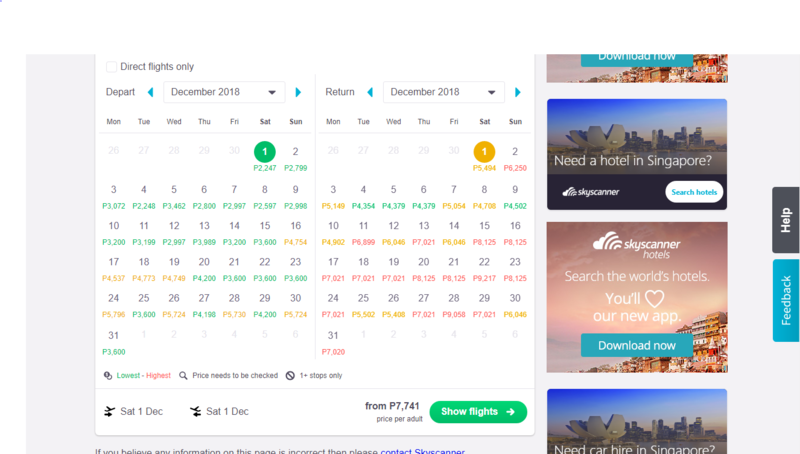 With Skyscanner’s whole month feature, you’ll get to see when are the cheaper days to fly and return in December. Not bad, right? Flying to a well-known and beloved Christmas destination? Dreaming of spending a chilly December evening with the family in Hong Kong Disneyland? Want to spend your Christmas in Tokyo? When trying to fly somewhere at a popular time like Christmas, always buy tickets well in advance. Ideally, you should book your airline at least 2 months in advance. Otherwise, you’re going to pay a hefty price tag for your Christmas trip. Keep in mind that rates tend to spike as the departure date gets closer. If you’re young, open-minded and willing to travel to an offbeat destination, then pick a not-so famous destination for this upcoming Yuletide season. Normally, prices for flights to Cebu, Siargao, Palawan and even Batanes skyrocket during the “ber” months. So, go to a relatively unknown destination for this Christmas season, if you want to score cheap flights. And, who knows? You might be in for an adventure of lifetime with your offbeat Christmas adventure. Surprised? 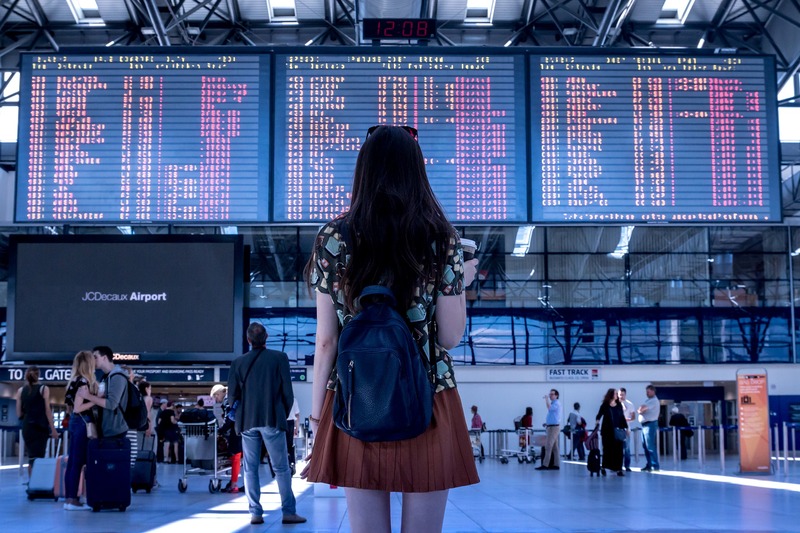 Strangely, booking a connecting flight can sometimes save you more money, as opposed to flying non-stop. 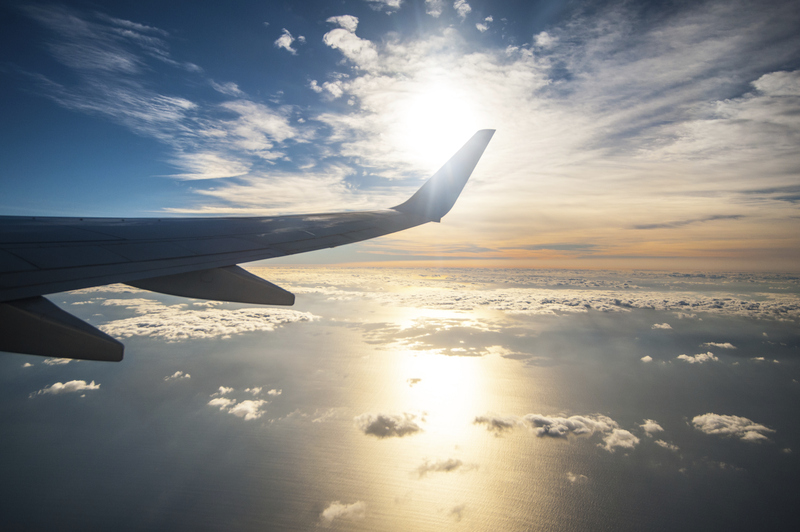 With so many airline companies operating today, you’ll find a myriad of flight and transportation combinations for your Christmas season escapade. And, with travel planning and some help from Skyscanner’s search features, you’ll eventually find the perfect set or pair of cheap flights for a memorable yet affordable getaway in December. But, not all connecting cheap flights are economical or really worth it. If you’re going to save around PHP 5,000, then it sure is worth the effort and time. But, if you’ll just save around PHP 800 to 1,000, you definitely don’t want to increase your chances of getting stuck or delayed. And, remember, prices for food and drinks at the airport are a bit steep, meaning you’re bound to spend a few bucks, while waiting for your next fight. So, compute your travel costs carefully, and pick your flight combo wisely.